As expected, the flow of Google apps updated today after the new company logo was revealed has been pretty constant. The first one I saw was Google Maps but now many of the other apps have been updated. A key one is Google Search and the new Google Now that comes along with it if you are using the Google Launcher. Google Now is a much cleaner, more refined design now and it significantly more organized. I personally live in and love using Google Now and this upgrade is just fantastic in my view. Officially the update to Google Now comes when you update to Google Search build 5.2.33 for those keeping score at home. This update is rolling out now so it is possible you haven’t seen it yet. If you want to get it now, you can go to the APK Mirror site and download it (be sure you get the proper build for your version of Android). 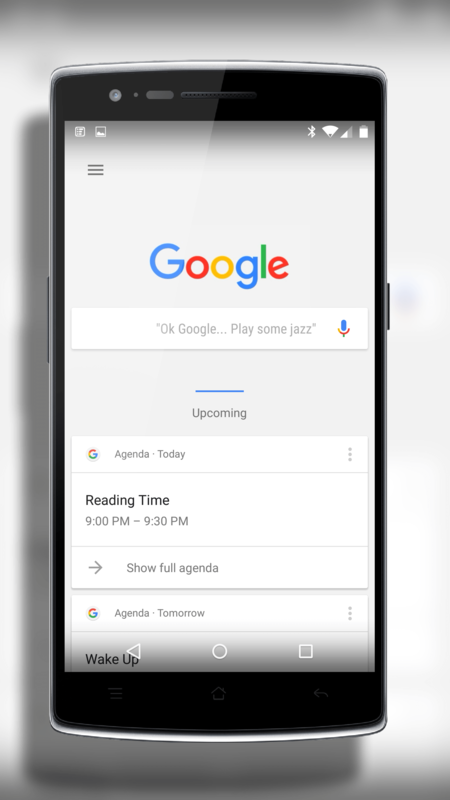 Once you have it installed, swipe over to Google Now and enjoy the clean, simple layout. But equally as important, you can easily see the areas of division in Now. It’s far less confusing and random seeming. One other thing that you will see when you update to this version of Google Search is the new Google logo in the search bar on your Home screen.